During World War I, hundreds of thousands of Allied and German soldiers died in battlefields around Ypres, Belgium. Ninety years on, the scars of war are still visible. 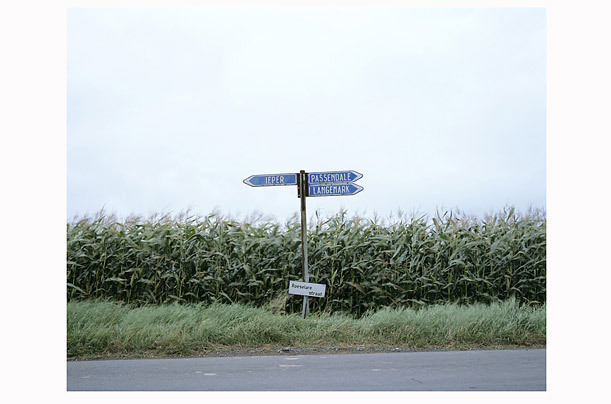 Photographs by Stefan Boness from the book, Flanders Fields.